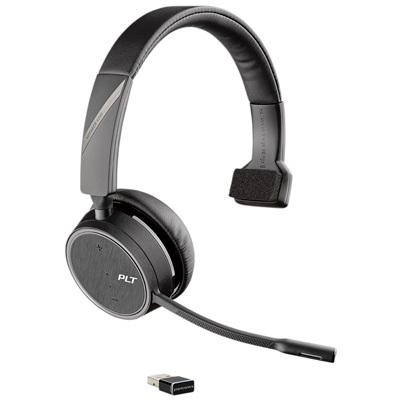 Plantronics Voyager promotion has been extended through September 30, 2018! Select Voyager premium Bluetooth headsets are an additional 10% off including 5200 UC, 6200 UC, 8200 UC and Focus UC (with and without charging stands). These Voyager Bluetooth headsets block surrounding sounds that can get in the way of productive conversations. Stay focused in any environment. This manufacturer sponsored offer cannot be combined with any other promotion.